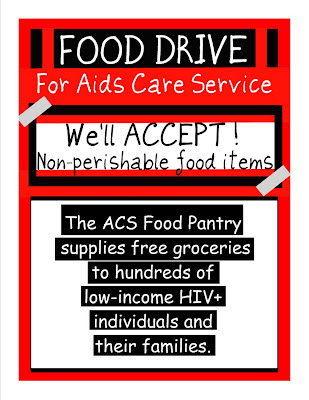 Aids Care Service Food Drive. These are some of the items we distribute on a weekly basis. We only ask that donated items are in decent shape, regular shelf size versus industrial size, and that your donations are within expiration date guidelines. 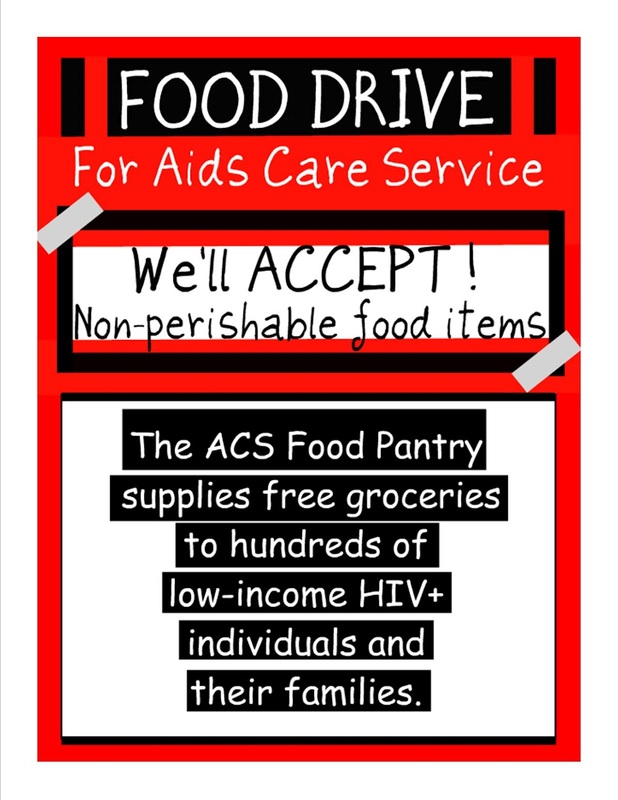 Stop by Heavenview to donate food to the pantry at Aids Care Service. Heavenview is located at 1410 West Clemmonsville Road, Winston-Salem, NC 27127. If you have questions about this Food Drive, email Christie at ChrisPonjican@hotmail.com.